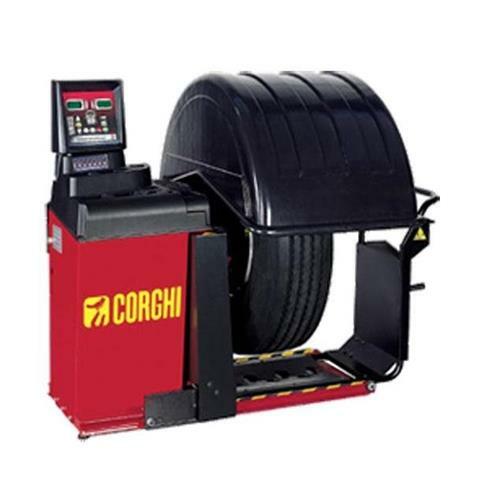 Tyre & Wheel Equipment for Low and High volume Workshops! 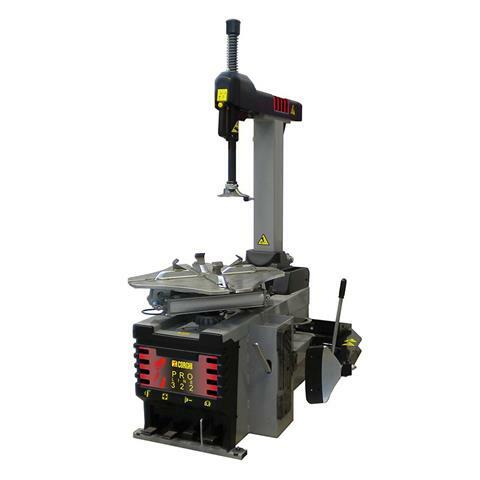 HomeAbout Us Special Offers and Promotions October 2018 Tyre & Wheel Equipment for Low and High volume Workshops! LOW VOLUME, HIGH VOLUME AND HEAVY DUTY WORKSHOPS! This week at Logicar, we’re taking a look at Tyre and Wheel Service Equipment. 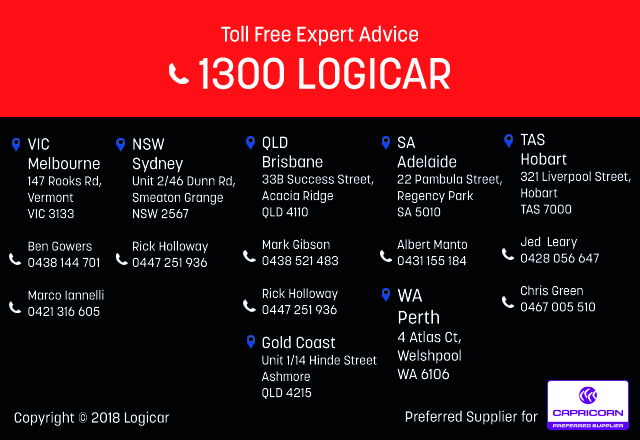 Supplying workshop equipment solutions to the Automotive, Heavy Vehicle, Mining, Agricultural, Government and Education Facility industries means the equipment range at Logicar is comprehensive. With our focus on offering the very best in sound advice and dependable equipment, this week we’ve picked a few industry favourites from our Tyre and Wheel ranges to illustrate the diversity on offer for low volume, high volume and heavy duty workshops. 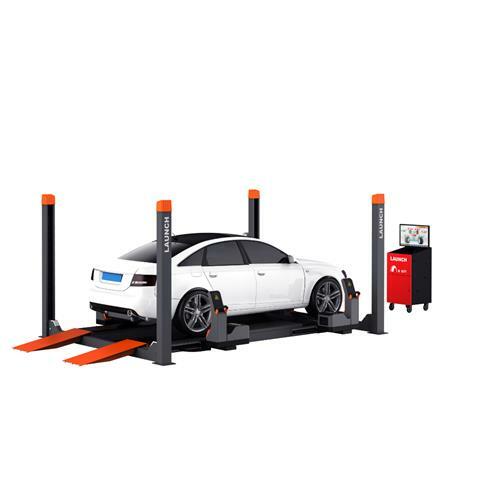 Just landed in Australia and available from Logicar is the Launch X-931 Touchless Wheel Aligner. 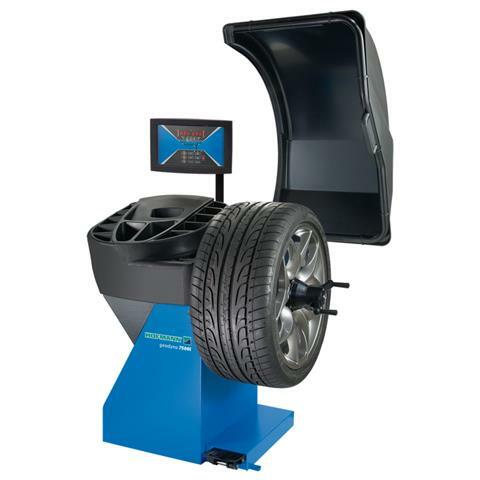 The Launch X-931 Touchless Wheel Aligner takes about one-fifth of the time to perform a wheel alignment over a conventional system. 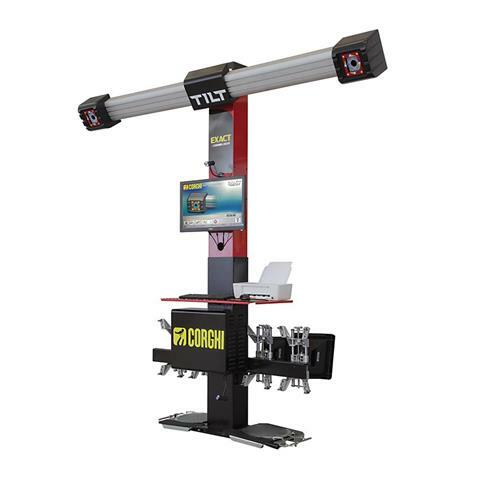 This next-level Touchless Wheel Aligner addresses the many shortcomings of earlier touchless systems, while at the same time offering operators significant business efficiencies. Car wheel balancer of the new generation. The ideal solution for high volume workshops. Suitable for high volume tyre and general service shops. Ideal for the use in general service shops and tyre shops. Sliding jaws with rounded profile and plastic protection inside offer an outer clamping range of 12” to 24”, reduced clamping time and increased clamping force owing to cylinder with shorter stroke. 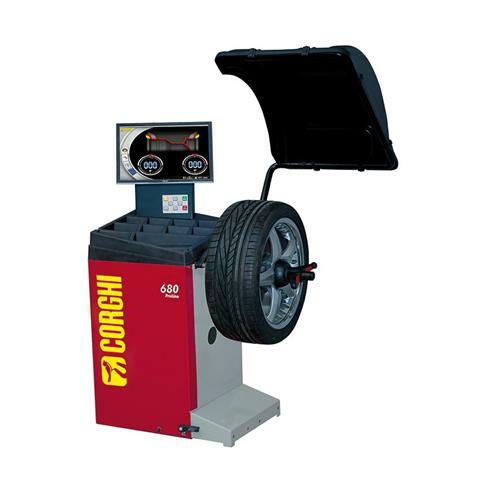 An automatic tyre changer for cars, lightweight transport vehicles and motor vehicles. Suitable for low volume workshops. Available with traditional inflation or T.I. bead insertion and inflation system. Completely automatic cycle and software compatible with all types of steel and light alloy wheels for passenger cars, off-road vehicles and light commercial vehicles. Ideal for low volume workshops. 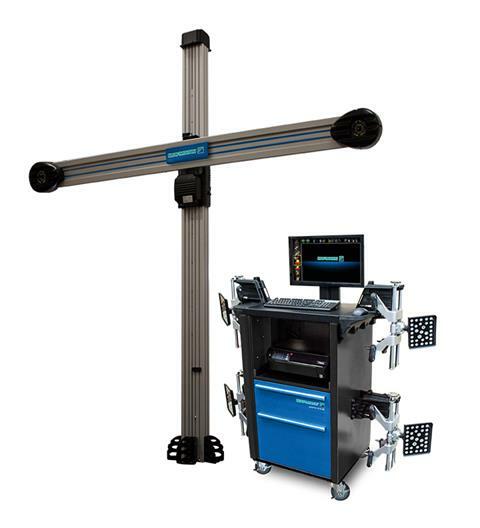 Geoliner 650 XD - highly accurate wheel alignment systems, providing core features for the alignment professional. Suitable for low and high volume workshops. The Corghi EXACT LINEAR TILT represents entry level pricing with top range specifications, small investment with a big turnover. 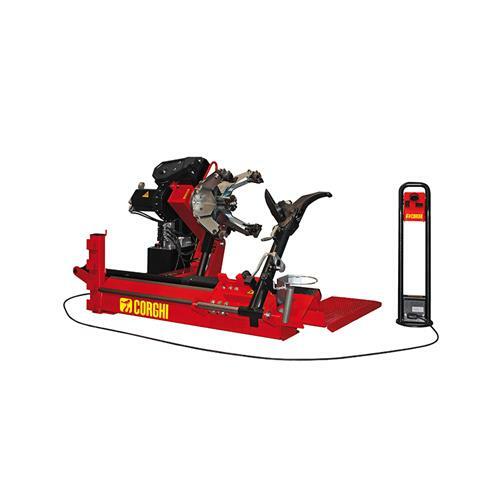 The HD700 is an electrohydraulic tyre changer for industrial vehicle, truck and bus wheels from 14” to 26”. 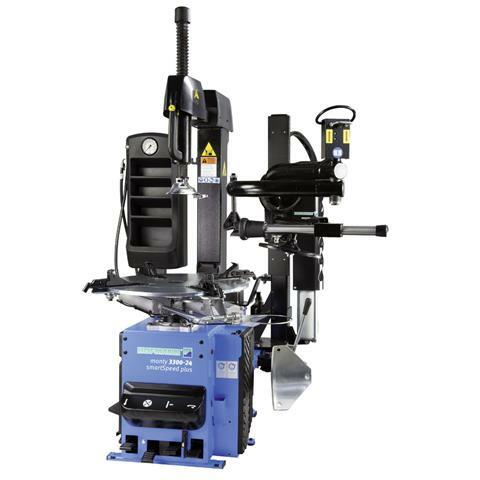 The ideal machine for the professional who needs an essential solution but refuses to sacrifice quality. Electronic balancing machine with microprocessor for road and off-road wheels of trucks, buses and vans.